The order of the last two tracks are reversed on the case jacket. The tracklist above reflects the order of the tracks on the actual disc. Included with the full CD version of narcissu -SIDE 2nd-. 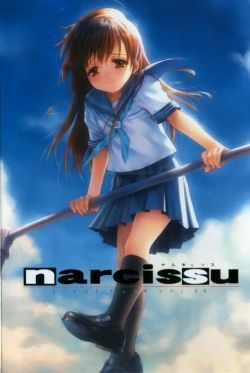 Includes selected tracks from the narcissu games.